Thomas Cook are offering some great deals on last minute holidays in 2017 with prices starting at just £199pp plus an extra £50pp discount included on selected holidays. There are lots of different holiday destinations on offer, flying from all the major airports so it is worth taking a look and bagging yourself a bargain price on your next holiday. Simply Click on the link below to be taken to the Thomas Cook last minute page and get choosing your next holiday at a great price. 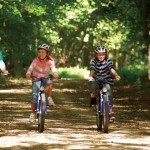 Here at ukfamilybreak we are very happy to be working with Thomas Cook Holidays for many reasons. Firstly they have been selling holidays for 175 years so you couldn’t get a more experienced holiday provider. Their holidays are ATOL protected, meaning you can relax knowing that your holiday is protected financially should anything happen. The holidays are ‘Quality Assured’, which means that if the hotel you are staying in isn’t as described then Thomas Cook with resolve this by moving you to a alternative hotel. We also love the fact that you only have to pay a small deposit (starting from just£25) and spread the cost of the rest of the holiday. Last minute holidays are fantastic for people who like to be spontaneous and love a good bargain and who can be relatively flexible on location. 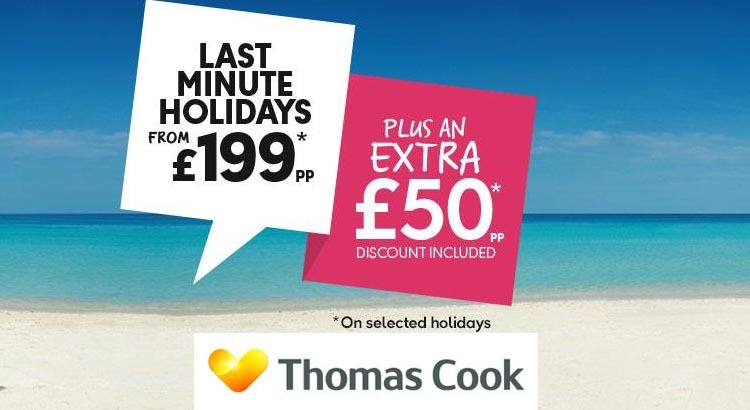 If you are looking for something specific then last minute may not be for you, in which case there are plenty of holidays on the Thomas Cook website. 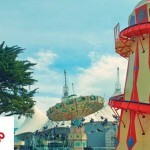 Many of the last minute holidays on offer are just minutes from popular water and theme parks, making them great choices for the younger travellers (and the young at heart!). The late deal holidays are not all sunshine breaks either, there are also long weekends, city breaks to New York or Paris and lots more. So visit the Thomas Cook website today and book yourself a bargain late deal from just £199pp.